Come out for a day of golf, music, food and fun. Buy, sell, trade your used music and sound equipment. I remember learning to play the recorder in the fourth grade and feeling proud of myself after learning every piece in the book. I practiced for long periods without realizing how much time had passed. It was the same when I learned to play the flute, and still occurs to this day. 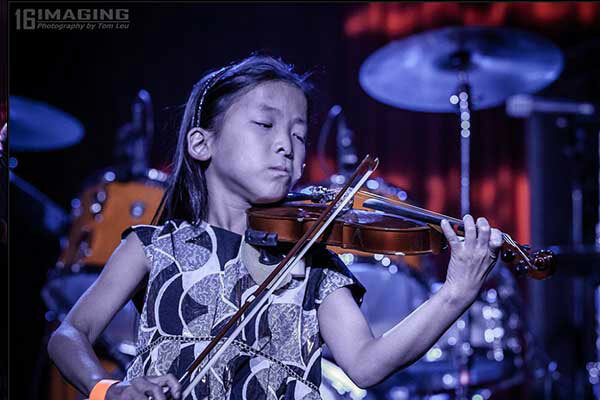 From a young age, I found my strongest passion and soon discovered a world of opportunities music could bring to anyone- not only the ability to perform, but enhancement of the school experience and academic performance as well. 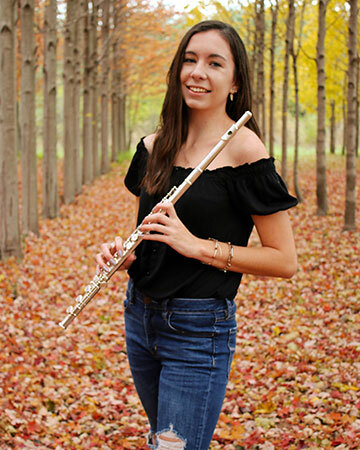 I am a very active musician- I have been seated as the principal flute player of the Rockford Symphony Youth Orchestra, performed in Rock Valley College’s Starlight Theatre, Auburn High School’s Wind Ensemble and Jazz Band, local schools in need of member in pit orchestras for musicals, and qualified for the District 8 ILMEA Festival in 2018. Read more. I am Celia Rothermel, a senior at Durand High School. 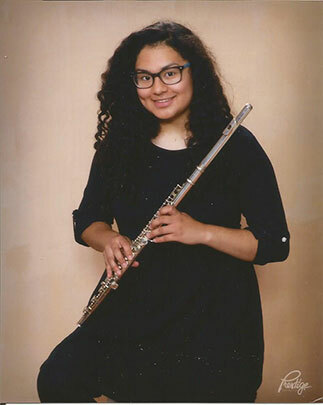 I play the flute, piccolo, and tenor sax, and have been involved in Band and Jazz Band. Other important involvements for me have been Scholastic Bowl, Science Olympiad, National Honor Society, Cross Country, Track, WYSE (Worldwide Youth Science and Engineering) and Show Choir. 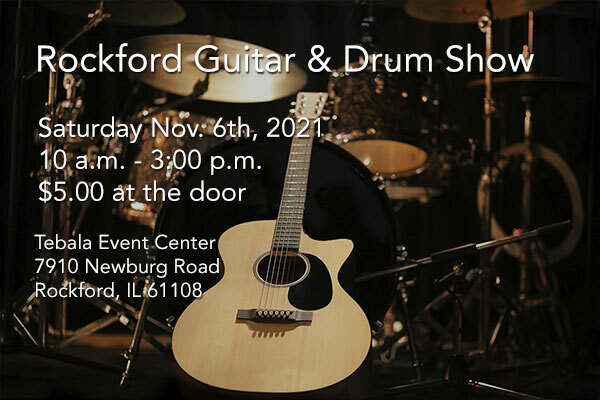 I will be attending Rockford University in the fall to study biochemistry and then want to go on to obtain a degree in pharmacy. Though science will be the focus of my future, I do want to continue to play music in college and long after college. Read more. 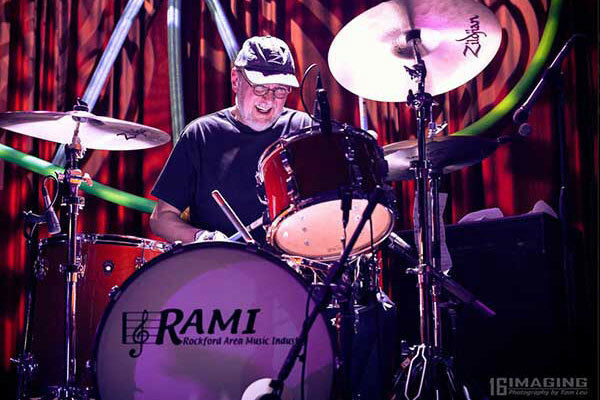 Each year the RAMI Organization hosts several events to help fund the Gary S. Wilmer RAMI Music Scholarship, The RAMI Young Artists Music Scholarship and to promote the local music community. Our premier event is the RAMI Awards Ceremony is held in April each year. 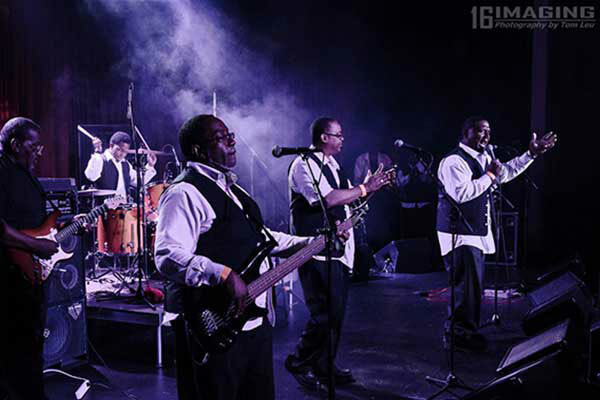 The RAMI Awards recognize and celebrate the efforts of groups and individuals who have involvement in the local music community. The RAMIs have awarded over $70,000 in scholarships and music education programs to over 50 students. 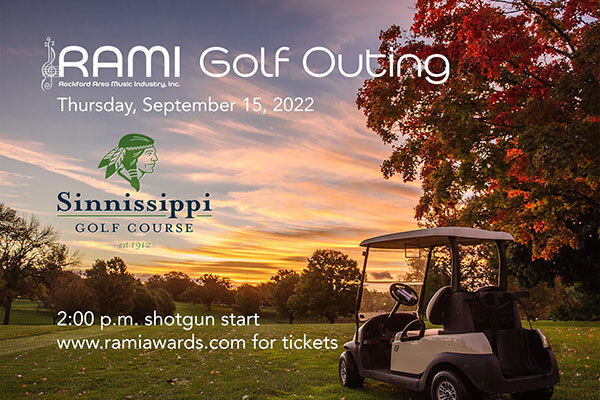 If you would like to become involved in helping us promote support local music and promote music education, contact us at ramicommittee @ ramiawards.com.